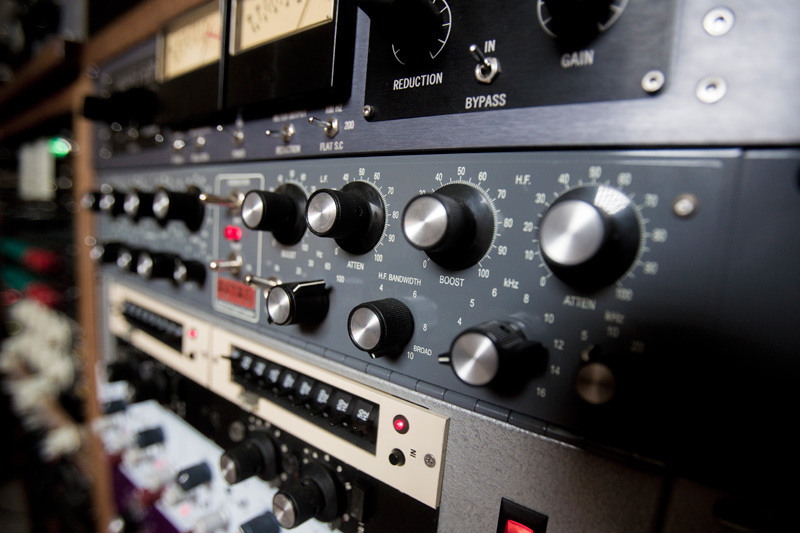 Russian Recording is a full-service analog and digital recording studio located in Bloomington, IN. 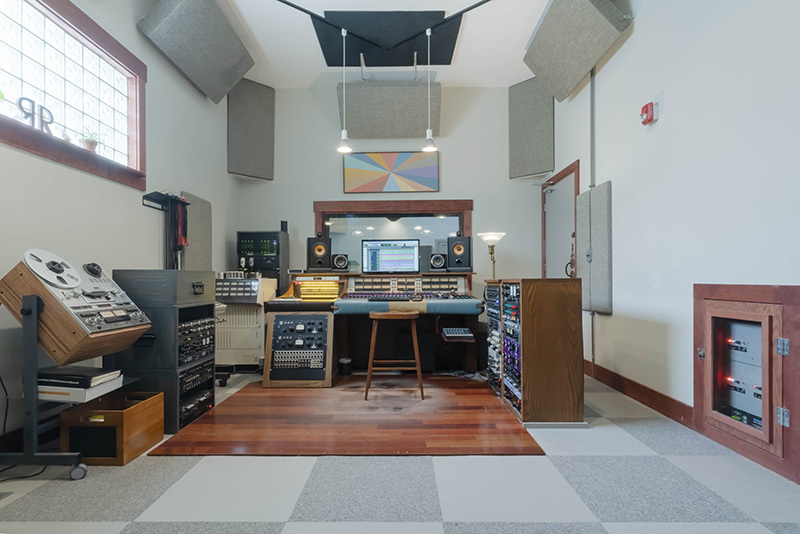 The Control Room is 21’ deep by 13’ wide with an 11.5’ ceiling. 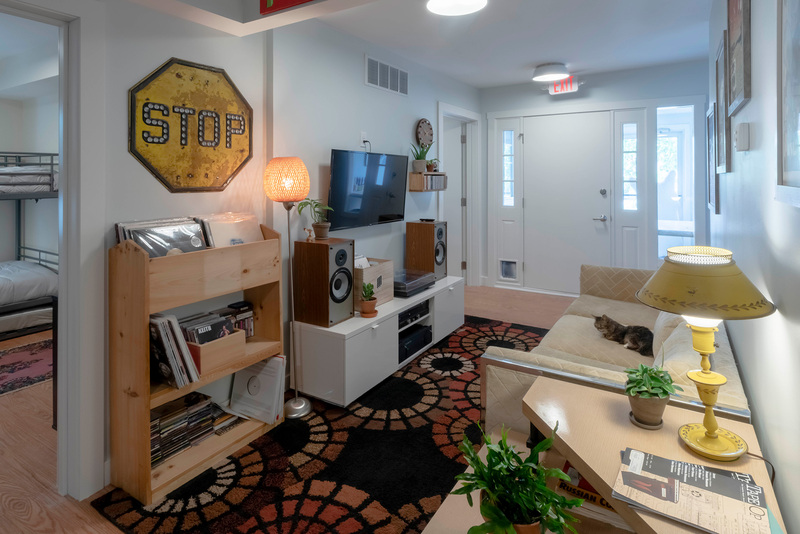 It's cozy, comfortable, filled with amazing gear, crystals and plants, and sounds great no matter where you are in the room. 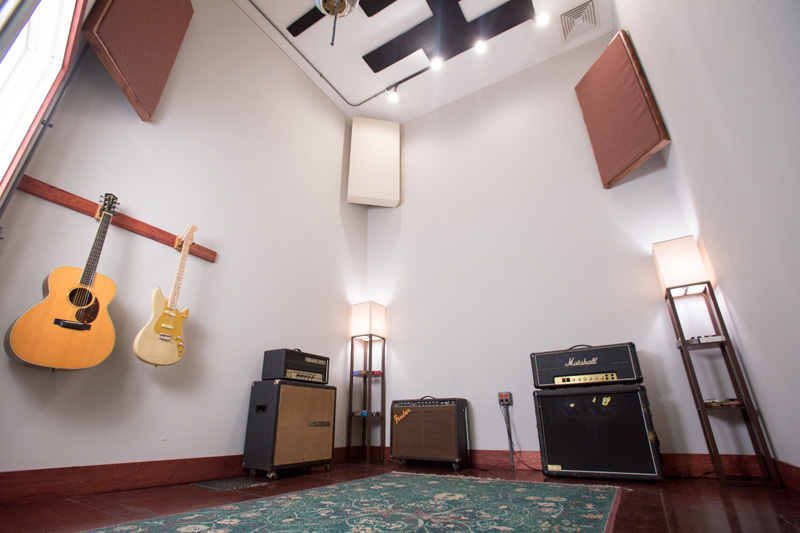 The Live Room is a spacious 28’ x 23’ with 17’ ceilings and non-parallel walls. 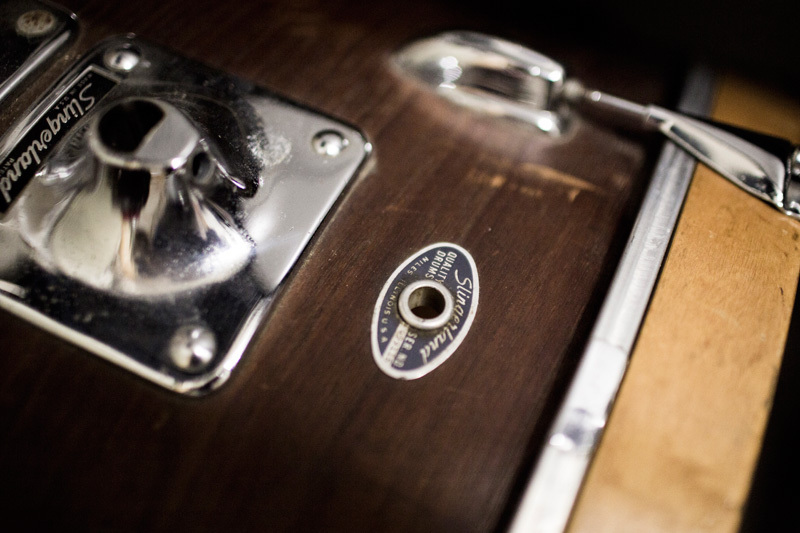 It is acoustically treated with broadband diffusion and absorption, resulting in a big, lush, and flattering ambience that is also controlled and even, making it perfect for drums, vocals, ensembles, and solo instruments. 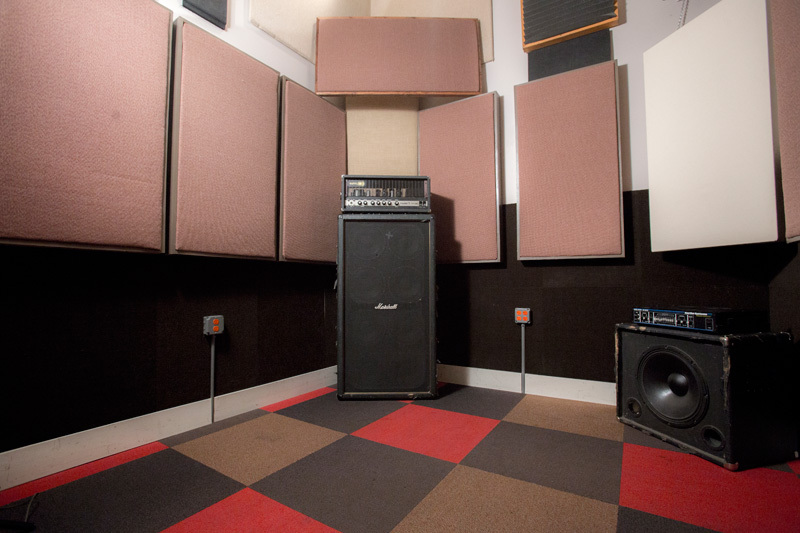 The Live Isolation Room is 10’ wide by 11’ deep with 13.5’ ceiling and has distinct acoustic properties characterized by lively ambience with a moderately short decay time. 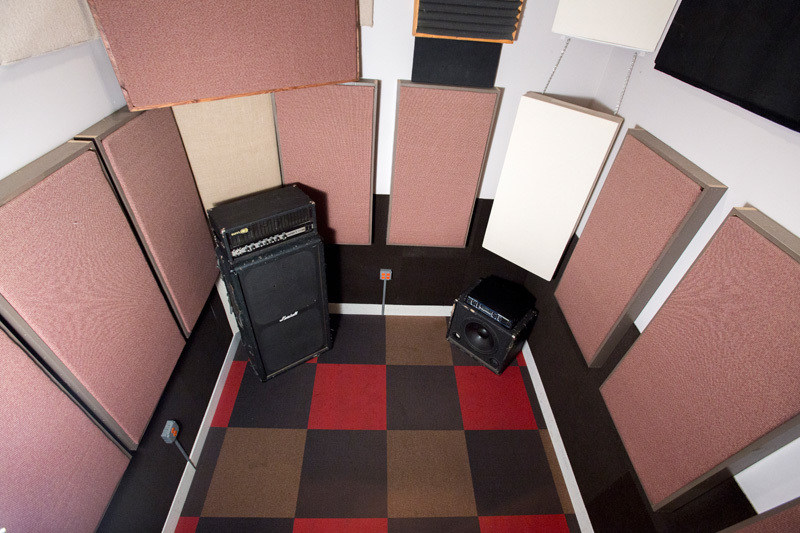 The Dry Isolation Room is 9’ wide x 10’ deep with 12’ ceiling, provides a clinically dry recording space with minimal acoustic reflections across the entire frequency spectrum. 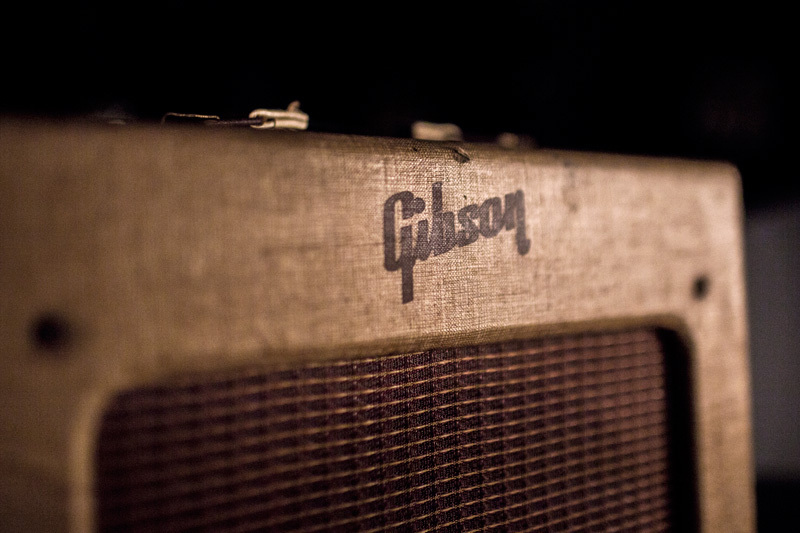 It's perfect for tight drums, bass, guitars, and vocals. 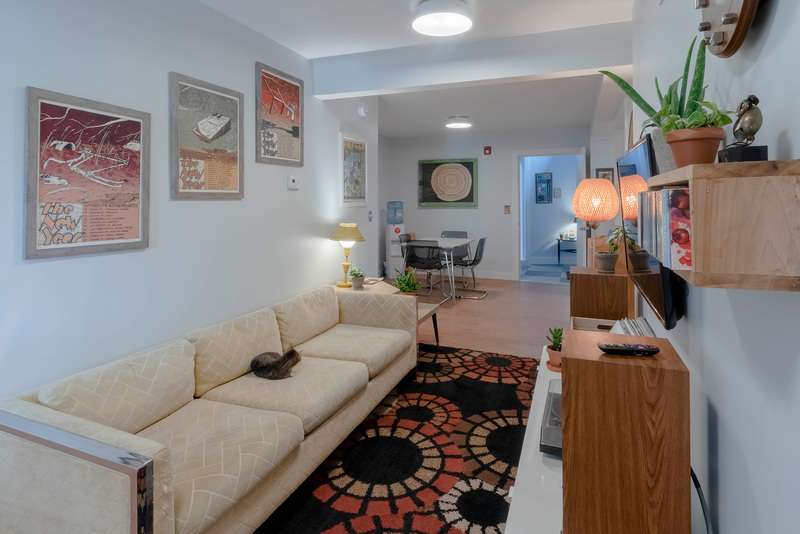 The Band Apartment provides full accommodations and ammenities for out-of-town clients/engineers. 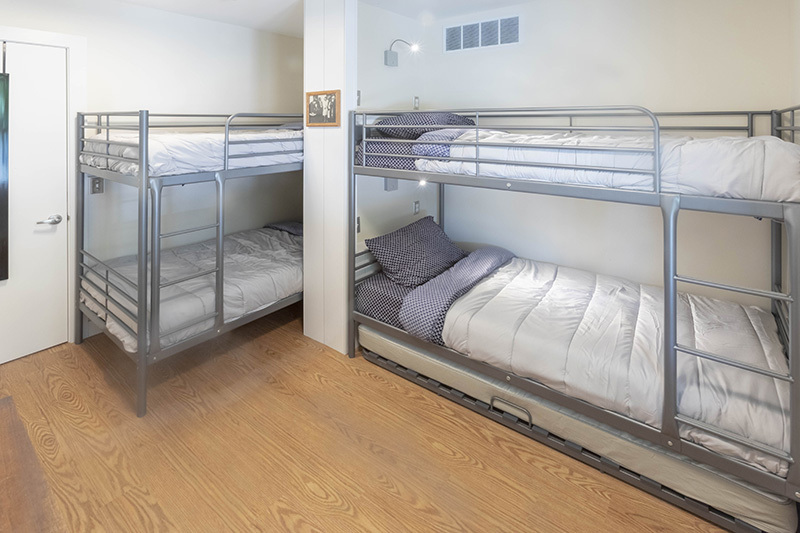 Two dorm rooms with bunk beds and trundle beds can accommodate up to 8 people, and come with fresh bedding and towels. There is also a full kitchen with gas range, a full bath, and a lounge with TV, streaming entertainment, and a hi-fi. 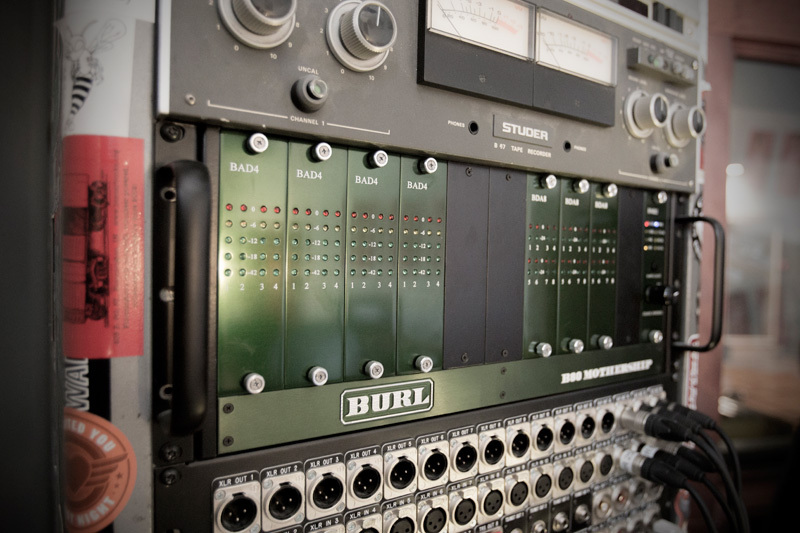 This Sphere Eclipse Type II is thought to be the only one ever made, and one of the earliest (if not the very first) large format Sphere consoles. The Type II precedes the Eclipse A, commonly thought to be the first iteration of the Eclipse. This exact board is actually the one that was used for the photograph on the brocure for the Type II, and as far as we know another was never made. It was comissioned by Bob Beckham for Combine Music in Nashville in the early 70s. 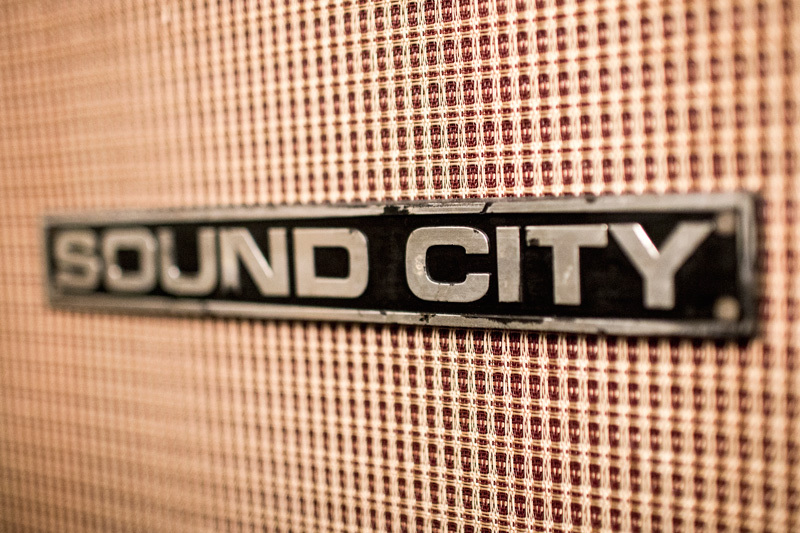 It lived there until the 90s, when it was purchased by Echo Park Studios here in Bloomington, IN. 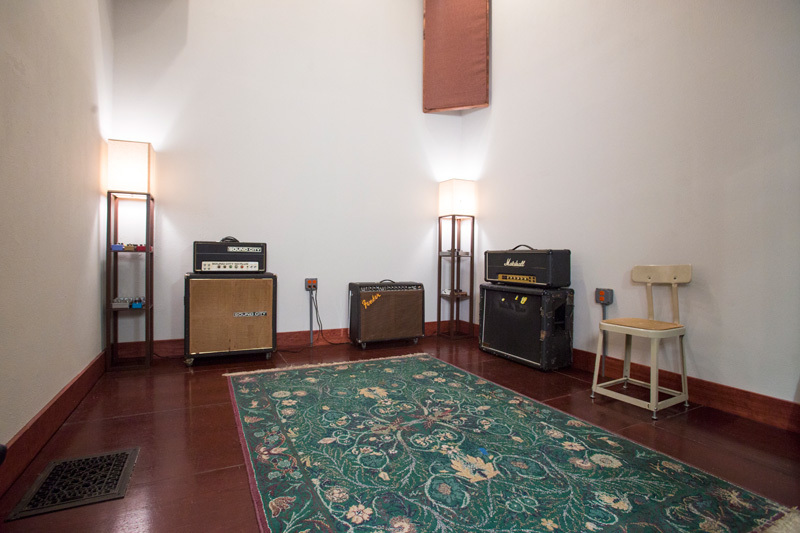 When Echo Park closed their B Studio in 2010, I purchased the board and it was installed here at Russian Recording. 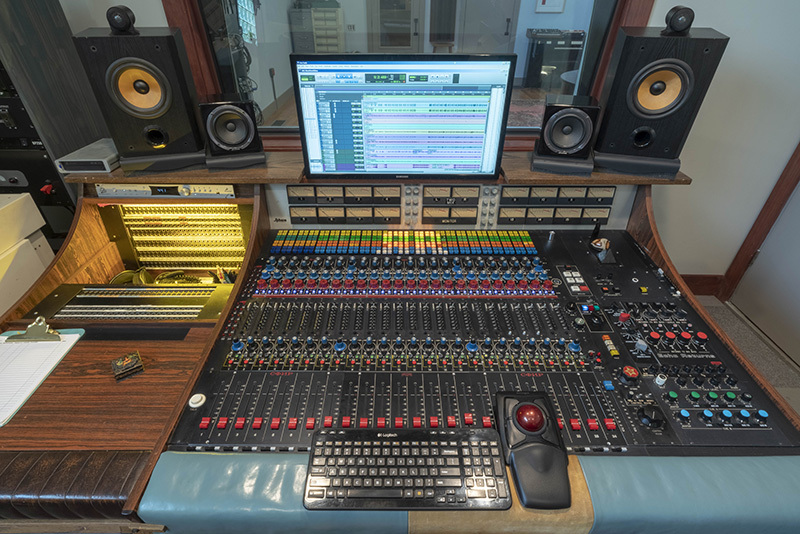 It has seen many modifications over the years (thankfully all carefully documented), and we are in the process of restoring it to it's original signal path and circuitry, while adding several features that are useful in a modern recording studio enviornment. 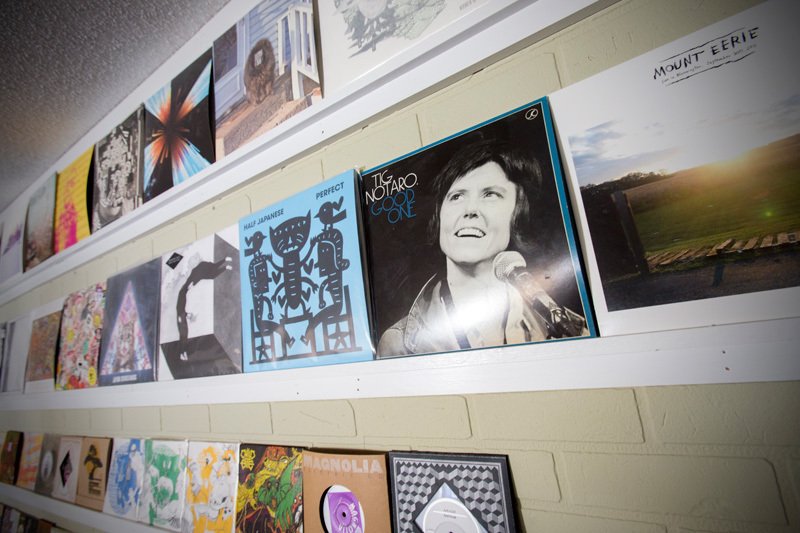 Russian Recording is a full-service analog and digital recording studio located in downtown Bloomington, IN that has contributed to over a thousand records since 2003. 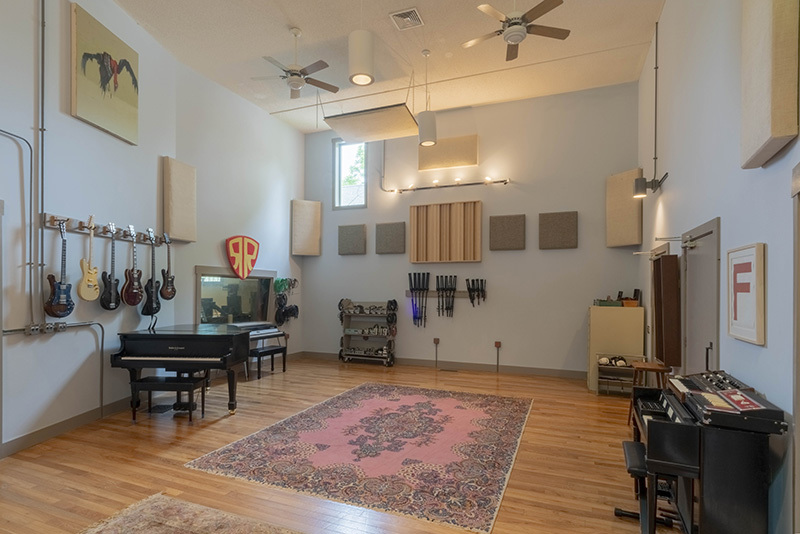 The studio provides recording, mixing, and mastering services in a spacious and comfortable environment, accompanied by the finest studio cats you can find. 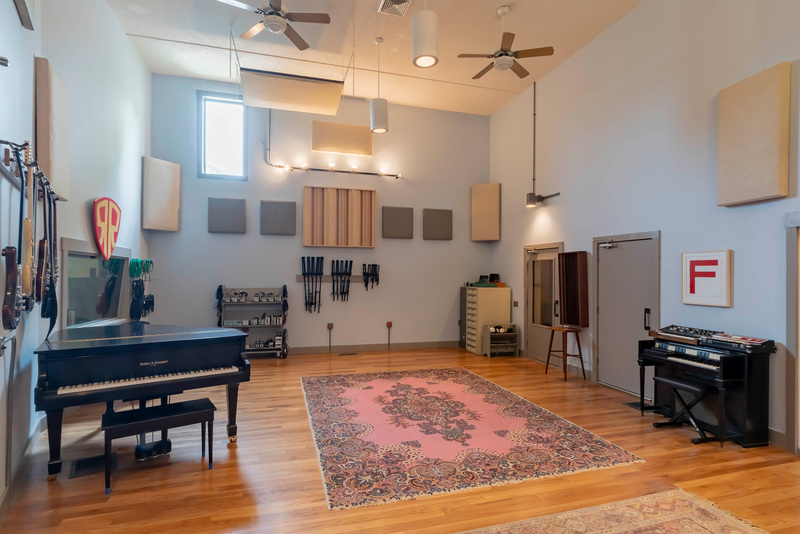 In addition to our studio cats, there are several experienced in-house engineers and producers you can choose to work with: Mike Bridavsky, Matt Tobey, Ben Lumsdaine, and Kyle Houpt. The studio can also be rented without an engineer if you'd like to engineer your own project, or bring an outside engineer with you (there will always be someone there to get you situated and assist as needed). 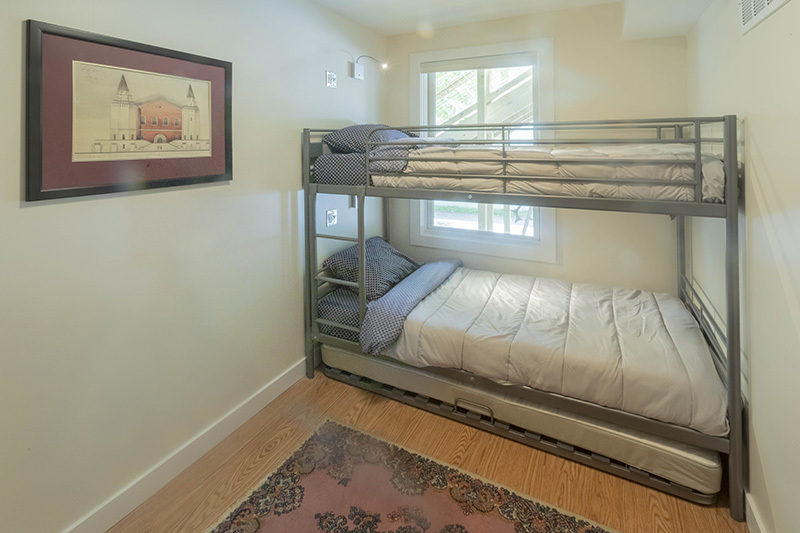 We have complete lodging accommodations with two dorm rooms that sleep up to 8 people, a full kitchen and full bath. 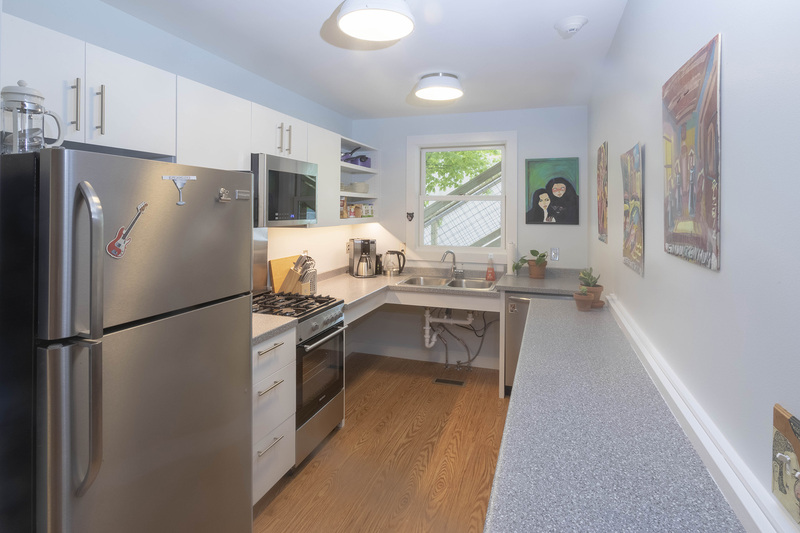 If additional lodging is required, we also have two luxury AirBNB apartments located above the studio that could be rented out at a discounted rate, permitting availability. The studio boasts an impressive and eclectic assortment of some of the finest modern and vintage recording equipment and musical instruments available, all of it in impeccable working condition. 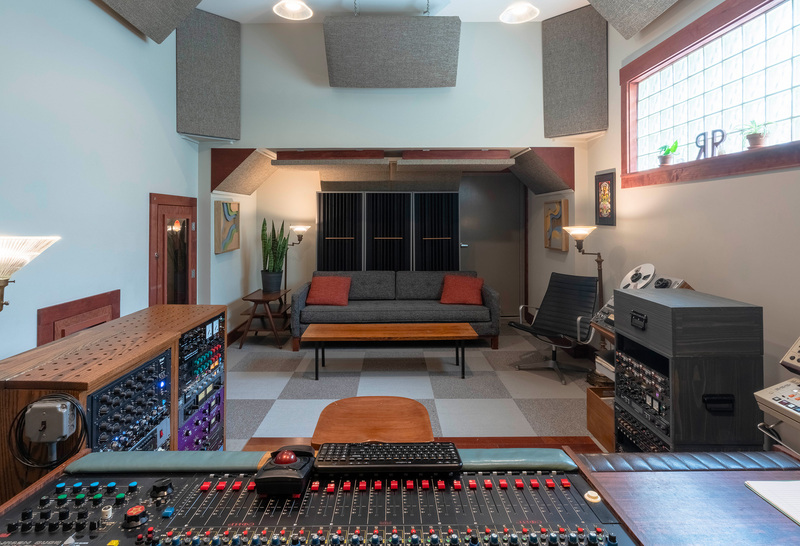 At the heart of the studio is a fully refurbished 24 channel Sphere Eclipse Type II Mixing Console, Burl Mothership A/D/A converters, an Otari MX-80 2" 16/24 track tape machine, and a fully refurbished Studer B67 1/4" half-track tape machine. 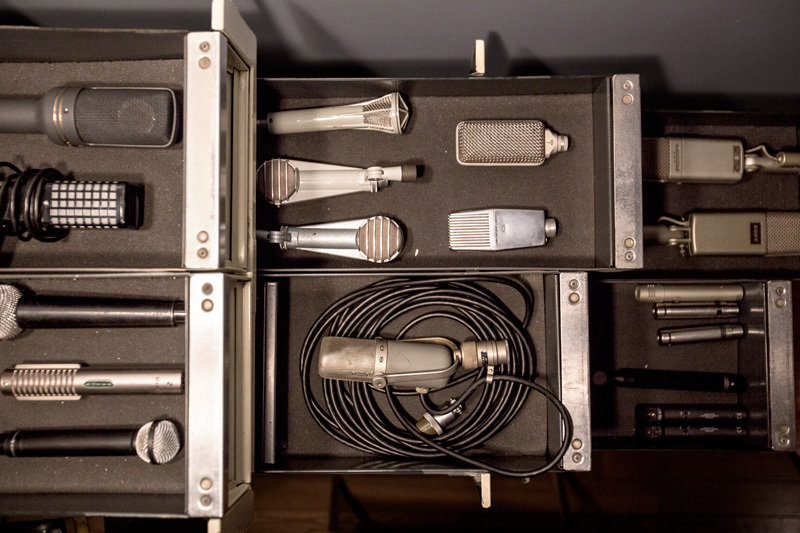 We have a carefully curated collection of some of the finest modern and vintage microphones, compressors, microphone preamps, equalizers, and effects, as well as one of the most complete and immaculate collections of vintage Soviet microphones on the planet. 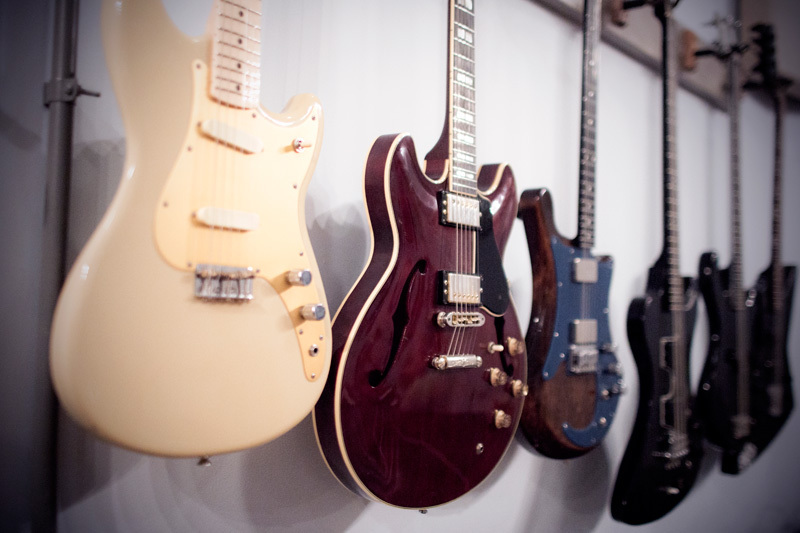 The studio has a plentiful selection of modern and vintage guitars, basses, amplifiers, drum sets, keyboards, and acoustic instruments, including a regularly tuned grand piano. 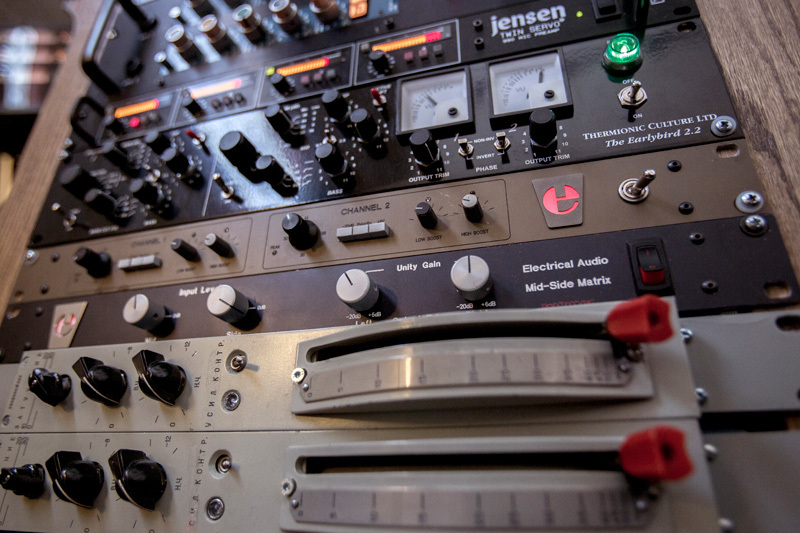 All of our equipment is obsessively maintained, calibrated, and fully operational. 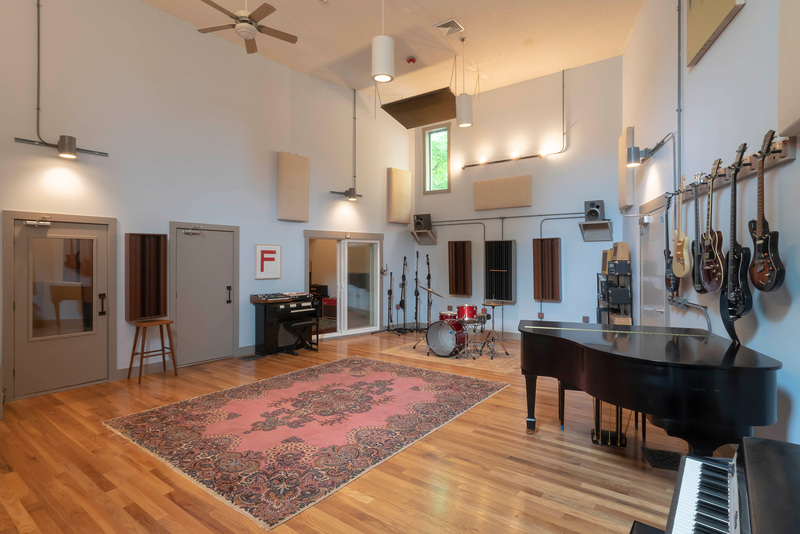 The studio consists of three tracking rooms; a spacious live room with beautiful natural light (23'x28'x17'), a live isolation room (10'x11'x13.5') and a dead isolation room (9'x10'x12'). 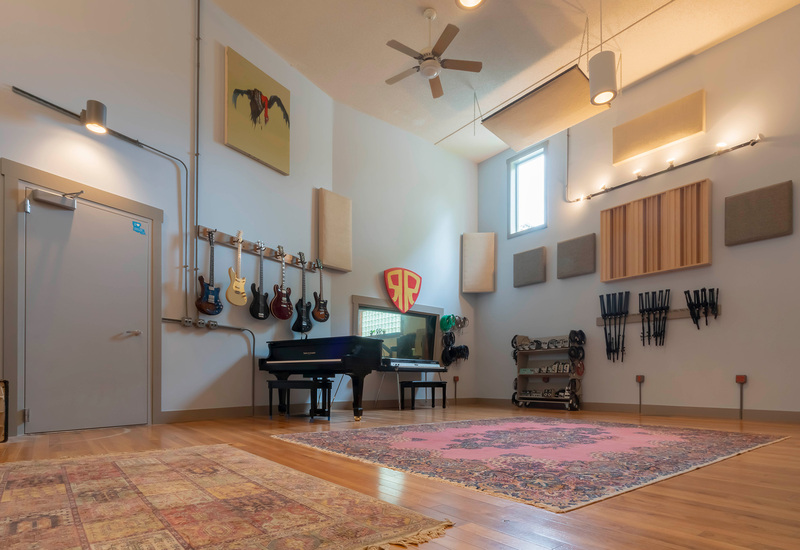 Each room has been acoustically treated and isolated, and has its own distinct sound providing a wide variety of sonic options. 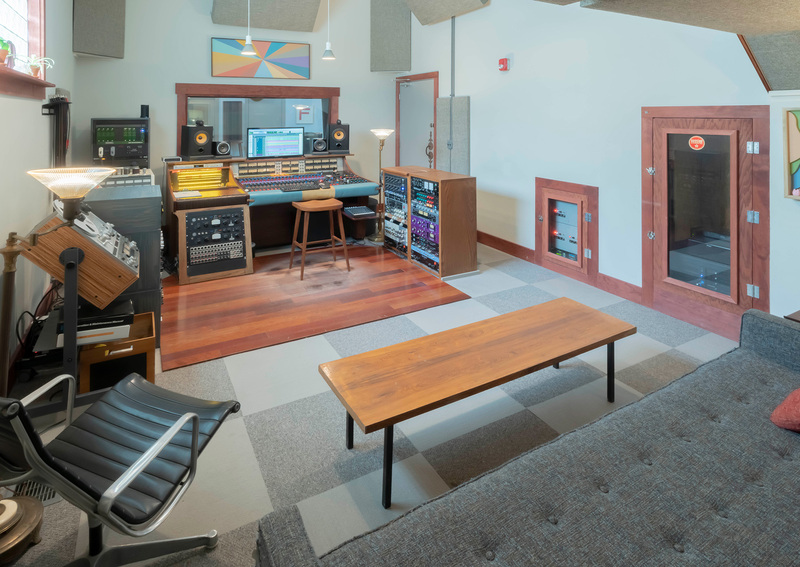 The control room (13'W x 21'D x 11.5'H) is a comfortable and acoustically neutral listening environment with plenty of natural light. 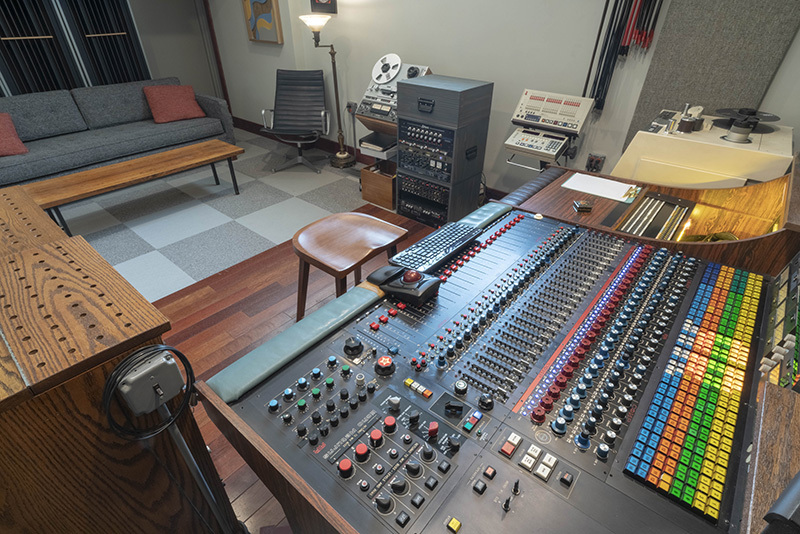 The layout of the studio is designed so that there are clear sight lines between each of the tracking rooms and the control room. 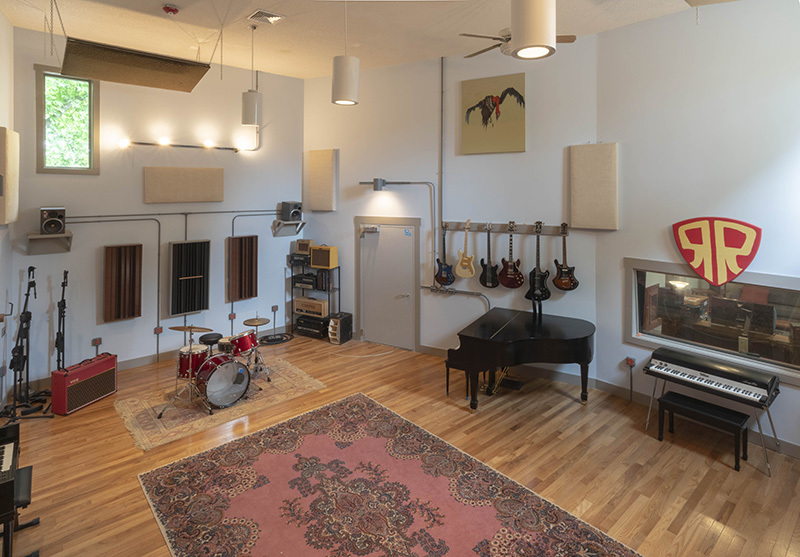 There are tie lines to every room, allowing total flexibility with amp placement and headphone routing, making it possible to put any musician in any room and be able to send any signal to and from anywhere in the studio. 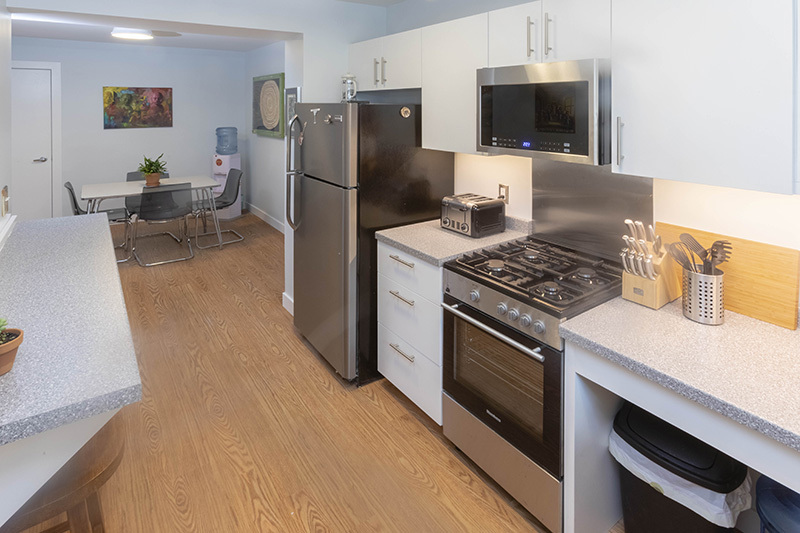 We also have a studio apartment available to out of town bands which includes two dorms rooms that sleep up to 8 individuals, a full kitchen, a full bath, and a lounge. We provide clean bedding, towels, soap, and unlimited sparkiing water. It's been two years since we've posted any news on here. Classic. We just celebrated our 15 Year Anniversary, and celebrated with an outdoor concert in our parking lot with 14 bands that either contained members that have worked here, or bands that have recorded here recently. Over 500 people attened, and the event raised $3,000 for local charities. 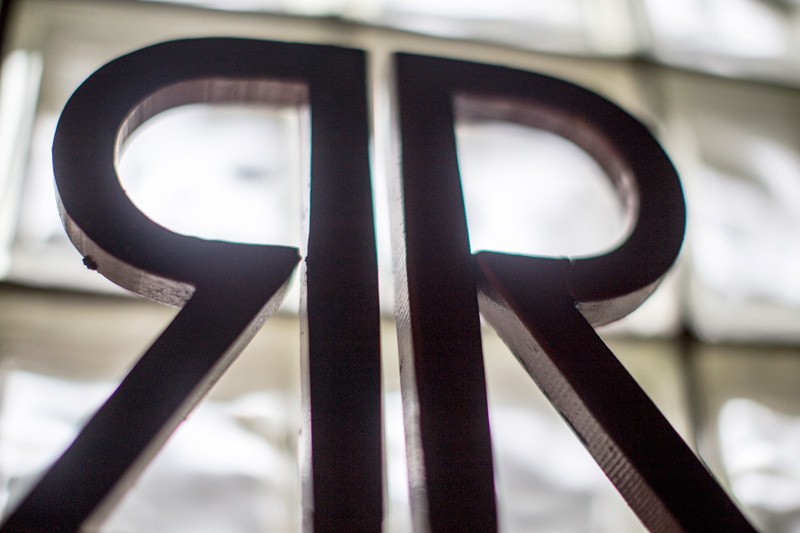 Email booking@russianrecording.com for booking inquiries. Sessions booked for 7+ are eligible for a discounted block rate, please contact us for more information. 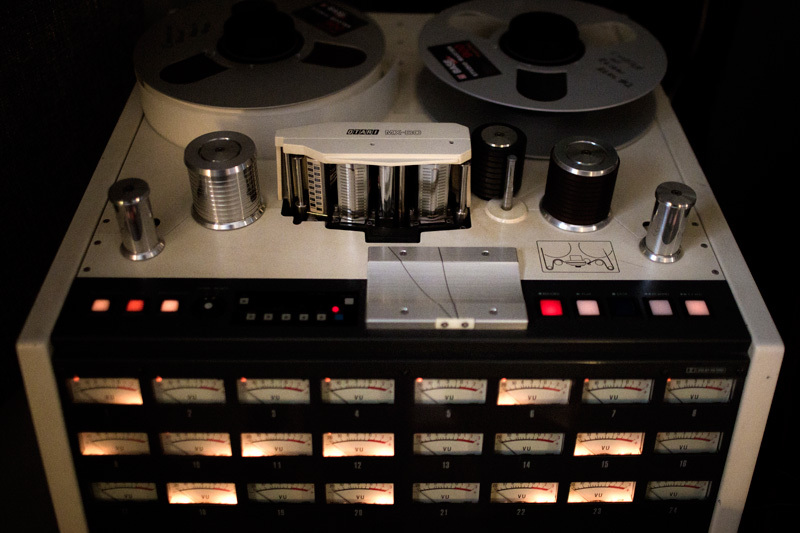 To book a session, please email booking@russianrecording.com. Our mobile recording rig consists of 16 channels of Sphere Pre-amps, a Lynx Aurora 16 channel A/D/A, and a wide selection of microphones. 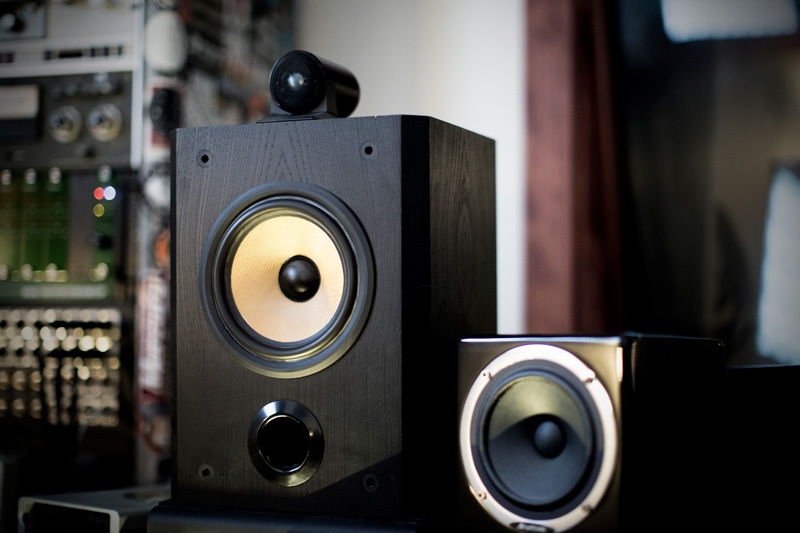 The rig can be rented for those interested in high quality recording equipment for their home or any other remote location. 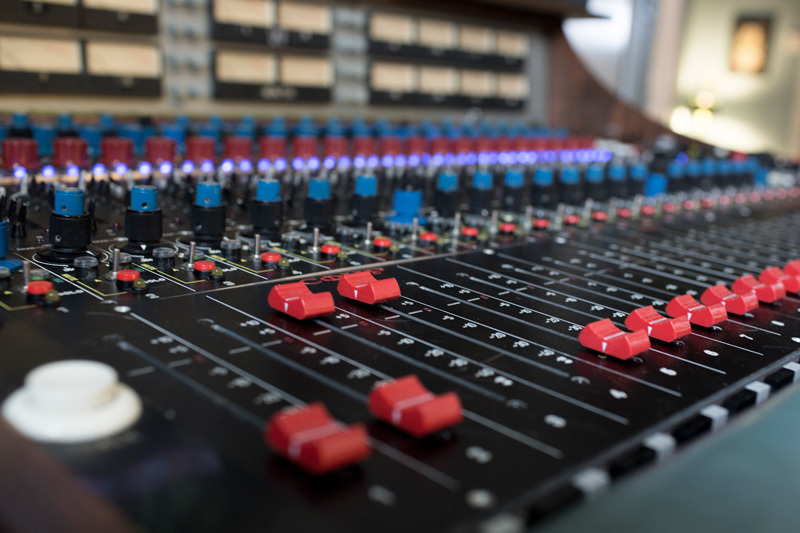 We are also able to record live shows and sessions with our engineers just about anywhere. 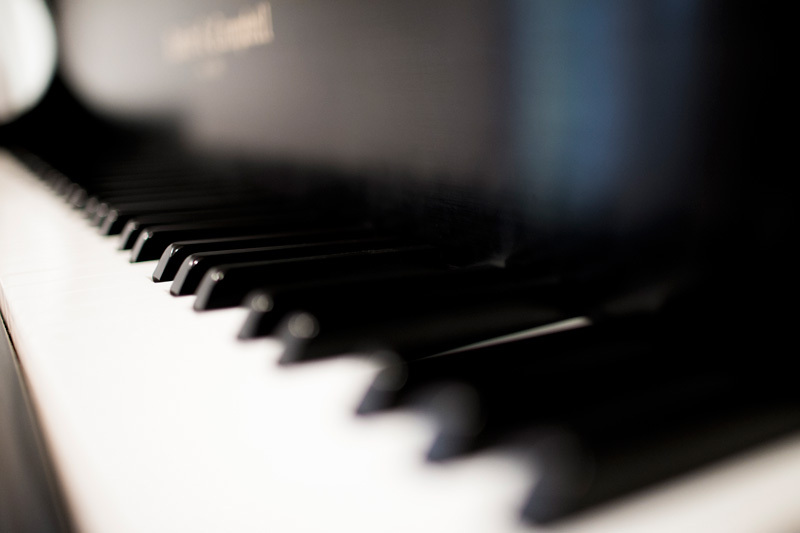 If you'd like an addirional piano tuning specifically for your session there is a $100 charge. Please let us know 2 weeks before your session.